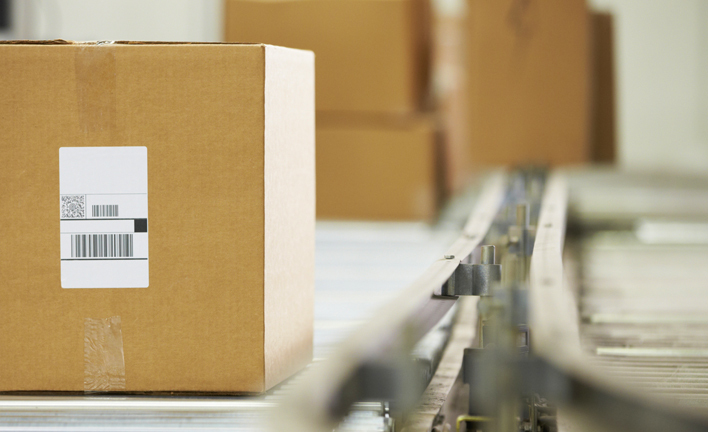 Our complete fulfillment services include product and program fulfillment, inventory management, warehousing and shipping. Whether you need help packaging and mailing product orders or just keeping up with your direct mail marketing campaign, we can help with our professional fulfillment services in Nashville, TN. We recognize our fulfillment services are an extension of your brand and tied to the impression your customer gets when they receive packages we fulfill on your behalf. That’s why with Dynamark Graphics Group Nashville we ensure the highest standard of quality and care in all facets of our services. Why spend your valuable resources on fulfillment activities, contact Dynamark Nashville today to take advantage of our professional fulfillment services.